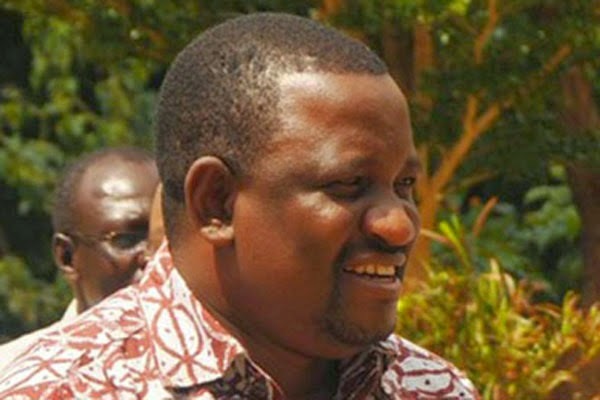 A Senate committee has given Kwale Governor Salim Mvurya three weeks to account for Sh61 million that the county allocated for construction of his official residence. Senators issued the directive after the governor failed to produce documents to support the county’s decision to divert funds provided by the Transition Authority (TA) for civil works and purchase of Hansard materials. The Public Accounts and Investment Committee heard that Sh11.8 million was paid to contractors on June 30, 2013 for unrelated work, while Sh9.2 million was not returned to the Central Bank as required by law. The committeedemanded to know what happened to funds that had been initially allocated to the projects. Dr Boni Khalwale, the chairman, said it was necessary to confirm that the sums paid for the projects initiated by the defunct councils were correct and to establish why the county used the funds for building the governor’s residence. “Some of the money was spent on functions that are not devolved, like construction of a dormitory. “We require minutes indicating how the allocation was done and contracts of existing projects detailing money owed to the contractors,” said Dr Khalwale. However, Mr Mvurya said the funds were diverted with permission from the TA. He said it was necessary for the county government to complete work left behind by local authorities as they were not “ghost projects”. The county had not acquired land for the governor’s residence by June 30, 2013 yet the funds had to be spent within a given period, he added.